Milwaukee Road shield type badge. 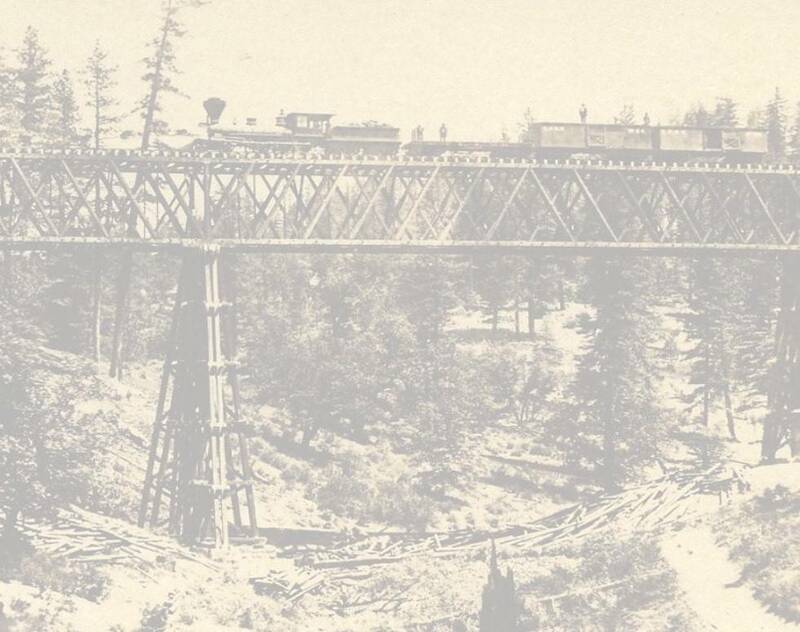 Gold wash with silver rocker where the badge is stamped CMSTP&PRR RAILROAD POLICE. All around Wisconsin state seal medallion in the middle. Badge #6. No hallmark on the badge but original pin and clasp on the reverse. Seldom offered Wisconsin badge. Excellent gold washed 5 point star that reads LIEUTENANT OF POLICE CMStP&PRR around the Illinois state seal. Badge shows wear from long use and has original pin and clasp on the back along with the Meyer & Wenthe hallmark. Measures 3" tip to tip on the star. Very hard to find these days. Standard Conductor hat from the Southern Pacific. Has SP buttons on the side to show road designation. Gold cut out lettering for Conductor on the front. Rochester Clothing Co. in San Francisco supplied this hat in what appears to be about size 7. Great Pullman Porter original hat with badge. 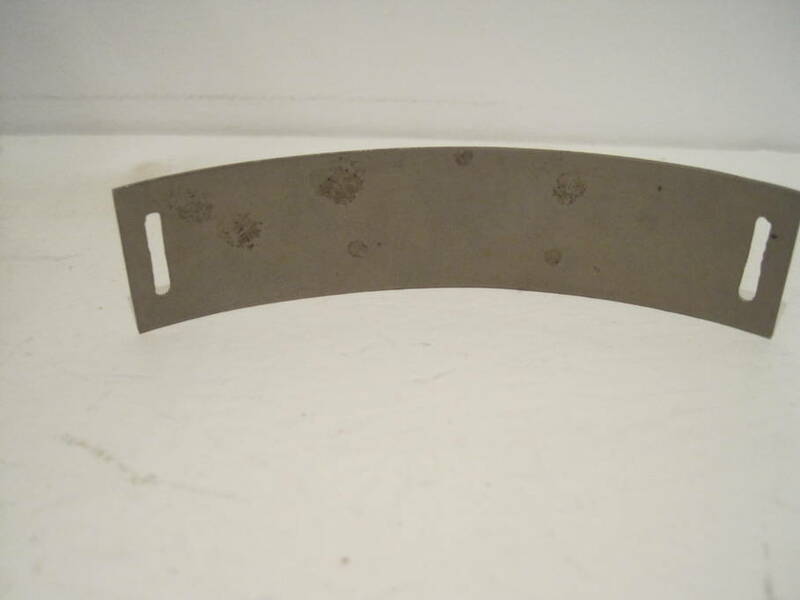 Size indicates 6 7/8" inside on the band. Marshall Field & Co makers. Very nice and hard to find still attached to the original hat. Standard Brakemans winter hat in size 6 7/8". Original silver braiding and nice logo top badge on a standard NP specified Carlson & Co. hat. One of the more obscure Santa Fe badge occupations represented here in this near new old stock nickel plated hat badge. Big Santa Fe circle cross logo at the top over SLEEPING CAR PORTER with a blue enamel field that is flawless. You'll travel many miles before finding either this occupation or this degree of quality in a Santa Fe badge. Nickel plated badge embossed TEXAS MIDLAND RAILROAD over STATION AGENT. Incredibly hard Texas badge to find, and this one is in near new mint condition. Don't miss this opportunity. Great original condition PULLMAN porter badge. Some nice patina from long use. Perfect enamel lettering. Nice harder to find badge, PULLMAN in large letters over Conductor. All nice enamel lettering, little corrosion on the back and spots. Early turn of the century dome top GNRY Brakeman badge. Very nice, no issues. Nice earlier Northern Pacific brass baggage tag with Yellowstone Park logo embossed in the center. It is in superb condition with no damage. Better than most found today. Beautiful brass early RR version Station Agent badge from the Union Pacific. This early representation is hallmarked J.R. Gaunt New York on the back and is beautiful original condition. The Station Agent occupation is a more difficult one to find in this style. Don't miss this opportunity. 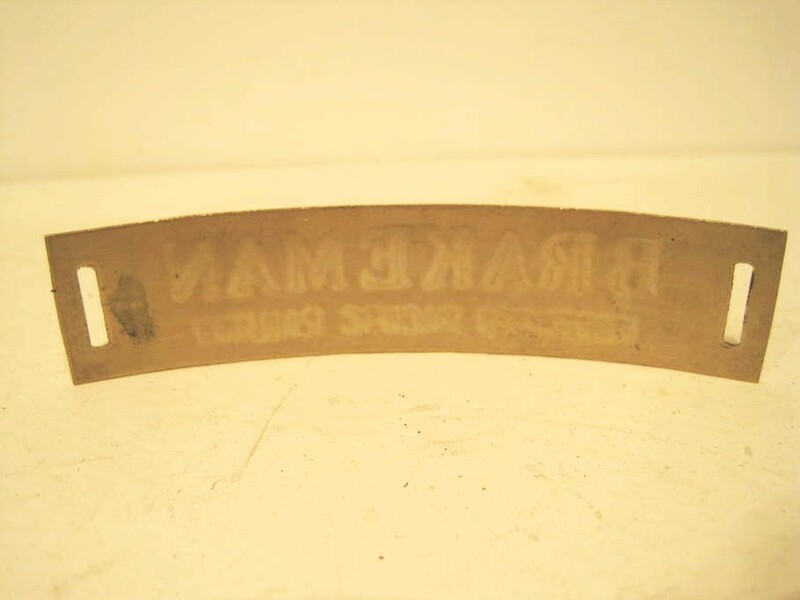 Nickel plated earlier "RR" version Brakeman badge. Later versions of this badge omitted the R.R. at the end. This one has great plating and remnants of the original enamel in the letters. No hallmark on the back. Great early badge. This Union Pacific Brakeman badge dates from the 1880's. Nickel plated pressed brass construction. The badge is in excellent condition with 100% of its original plating intact. Age stains etc, but the nickel is bright. Extremely difficult to find in this condition. 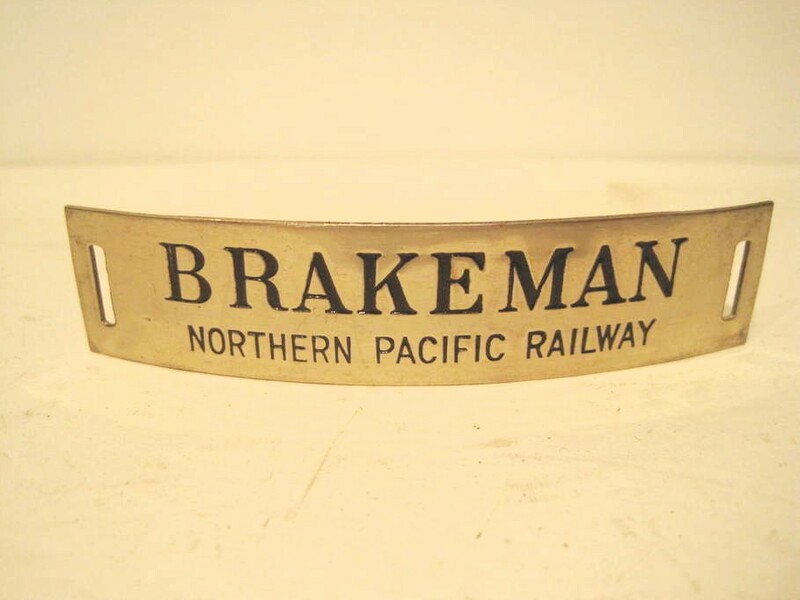 Nickel Plated badge marked BRAKEMAN over NORTHERN PACIFIC RAILWAY. This badge is in mint condition, ready to display. 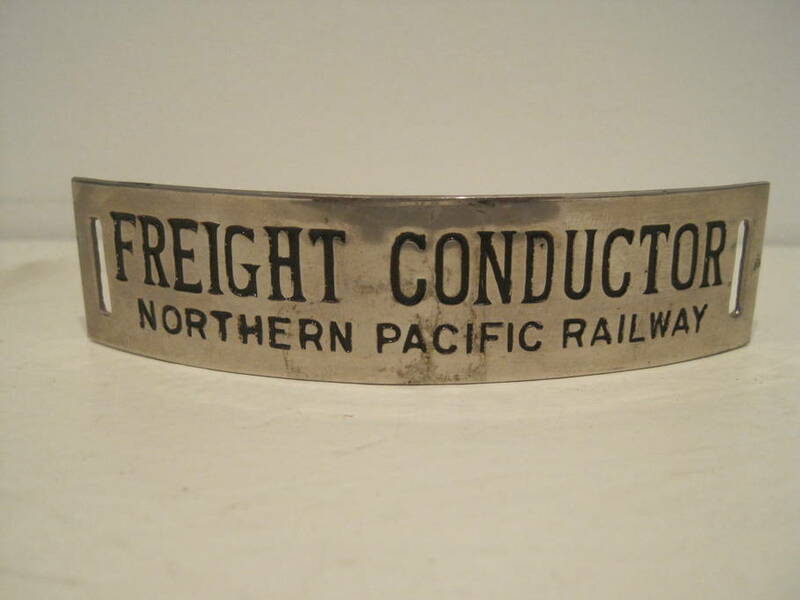 Nickel Plated badge marked FREIGHT CONDUCTOR over NORTHERN PACIFIC RAILWAY. This badge is in mint condition, just beautiful and a rare occupation badge for NP.